“The Chison ECO5 Vet is the entry-level veterinarian ultrasound designed to give vets an opportunity to integrate this technology into their practices. With a black-and-white LED screen with a rotatable monitor (0～30°), the ECO5 Vet aims to reduce eye fatigue while still providing clear and high-resolution images. 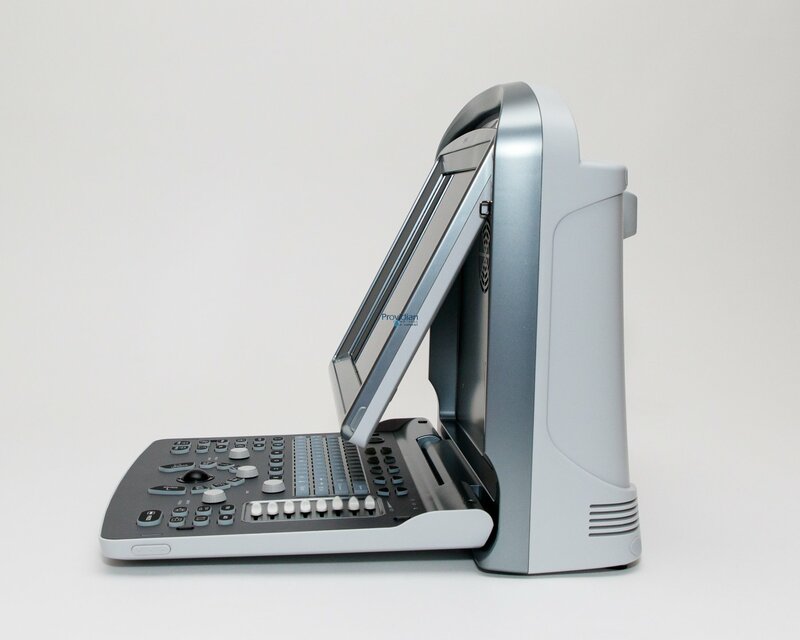 In terms of its imaging technology, the portable ECO5 Vet includes a full digital beam-former, color doppler, double frame rates, Tissue Harmonics Imaging, and Speckle Reduction. The combination of these ultrasound imaging technologies ensures high-quality spatial and contrast resolution, meaning that vets will be able to better distinguish small tissues. More diagnostic capabilities also means high accuracy in real-time ultrasound applications. There aren’t a lot of machines in this price range that feature color Doppler, reliability and solid imaging performance. The introduction of the ECO5 Vet brings to the market a reasonably priced color Doppler ultrasound machine with an extended warranty.